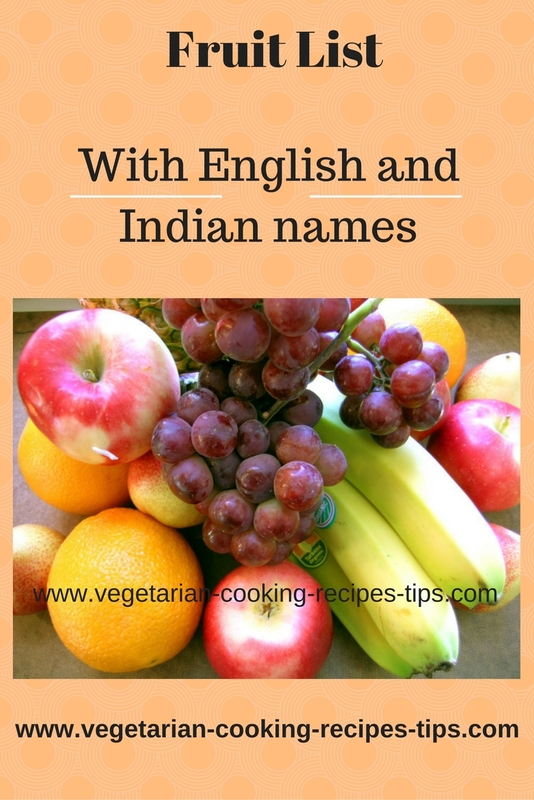 Fruit list - List of fruits with fruit names in english and indian languages. 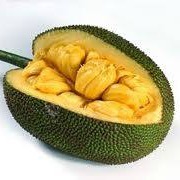 You will find here a fruit list with Indian Names of fruits. This list of fruits is in 3 Indian languages, namely Hindi, Kannada and Marathi along with English. Hope you will find this fruit alphabetical list useful. We are adding info to this list of fruits. If we have missed any, please let us know using our contact form. Fruit Tips for buying storing fruits page. Fruit Alphabetical List - Alphabetical Fruit list with English names.